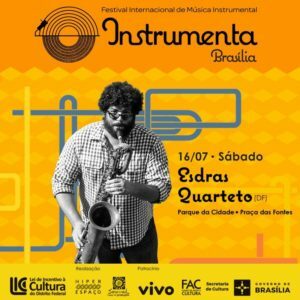 Esdras Nogueira tem 37 anos nasceu em Brasília, toca sax barítono, é integrante da Banda Móveis Coloniais de Acaju, uma das mais importantes bandas independentes brasileiras, e também tem um trabalho solo com o sax barítono na música brasileira. 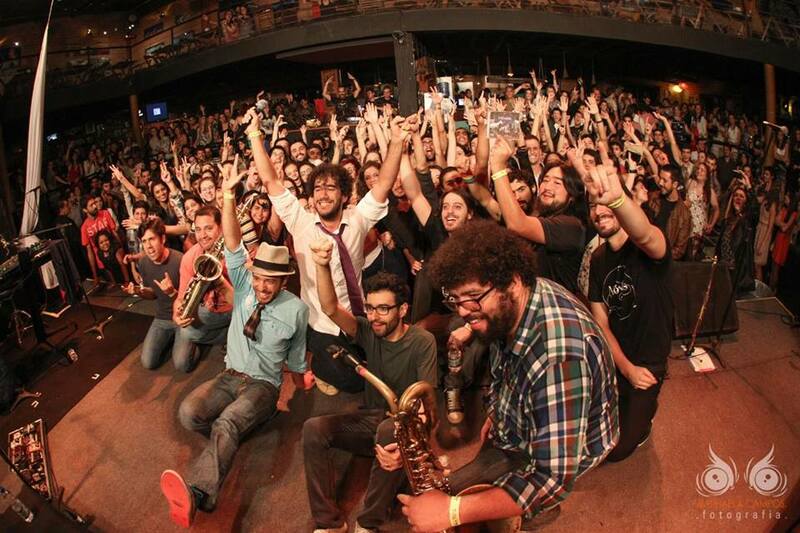 Em 2000, antes de começar o trabalho de pesquisa com o sax barítono, atuou como músico em espetáculos de circo durante dois anos, na Alemanha e Itália em cidades como Colônia, Oberhausen, Manheinn, Nápole, Milão, Sardenha, Sicília, Parma, Rimini, Cagliari, entre outras. 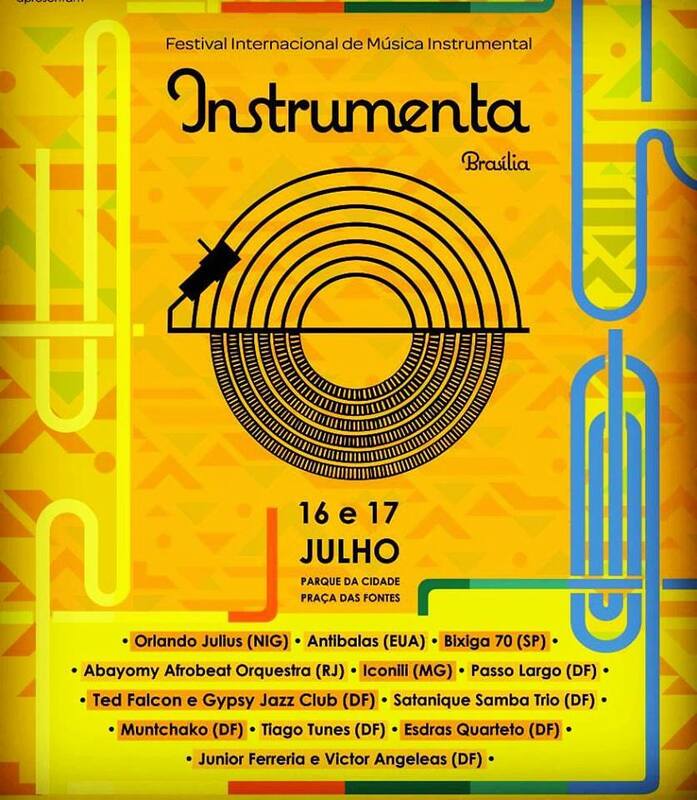 Em 2002 retornou ao Brasil para se dedicar à carreira, desde então com o Móveis e com seu show solo já tocou por todo o Brasil e em importantes festivais como Rock’n Rio, Planeta Terra, Intrumenta Brasília, Bananada, bem como no exterior onde já se apresentou no palco do Primavera Sound em Barcelona, Pukkelpop na Bélgica, Daka Jazz & Blues festival em Bangladesh, no Niceto Club em Buenos Aires, República Tcheca Suíça, ao todo tem cinco discos e dois dvds. 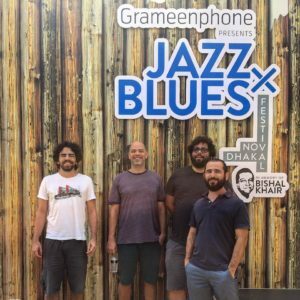 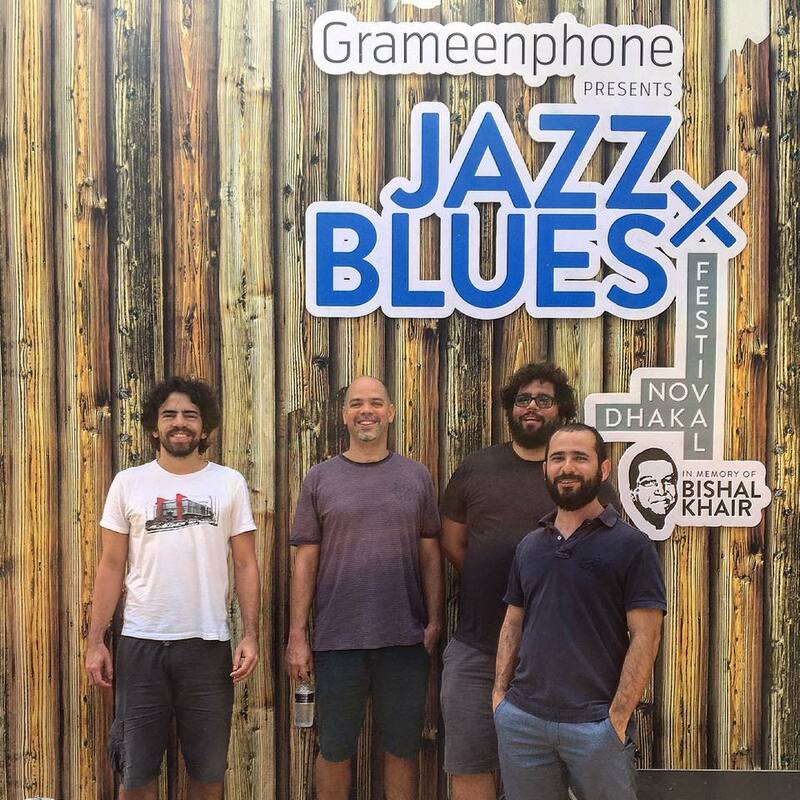 pouco da experiência nas viagens pelo mundo, com a certeza de que a música Brasileira é o seu Norte. 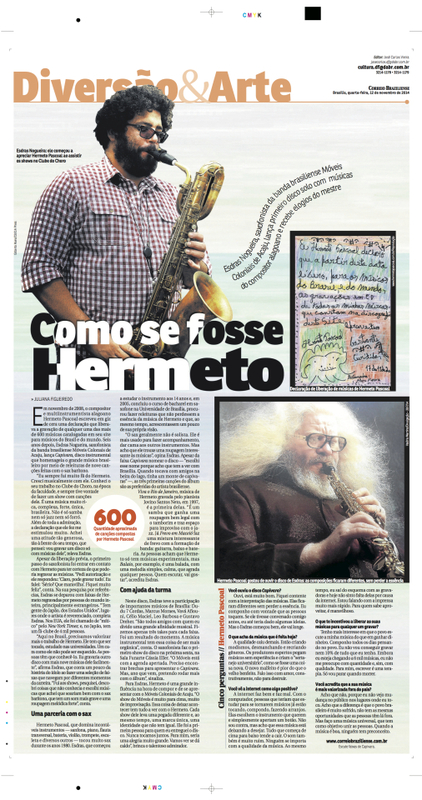 Em dezembro de 2014 lançou o Capivara, seu primeiro trabalho solo com o saxofone barítono, interpretando as composições de Hermeto Pascoa, com a aprovação do próprio compositor. 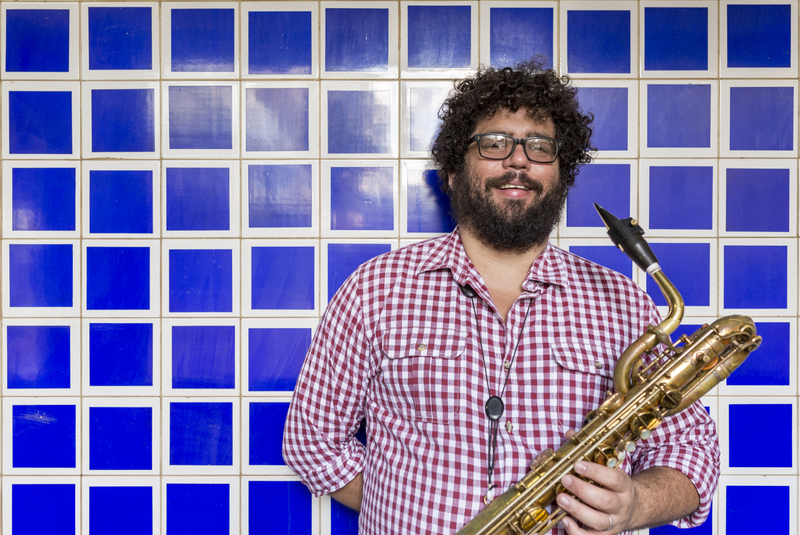 Baritone saxophone player Esdras Nogueira is 37 years old and was born in Brasilia, Brazil. 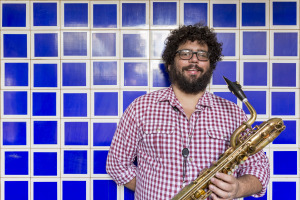 He is a member of Móveis Coloniais de Acaju, one of the most important independent bands in Brazil and also has solo work with the baritone saxophone and Brazilian music. 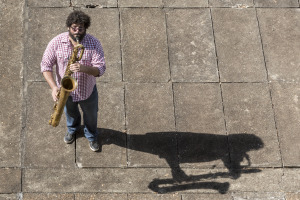 In 2000, prior to initiating his research on baritone saxophone, he worked as a musician in circus shows featuring Brazilian music during two years in Germany and Italy in cities such as Cologne, Oberhausen, Mannheim, Naples, Milan, Sardinia, Sicily, Parma, Rimini, Cagliari, among others. 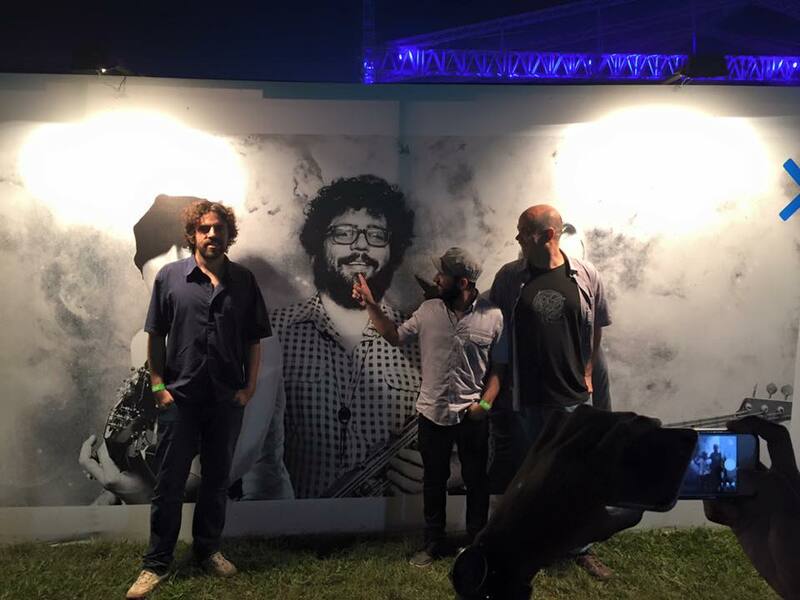 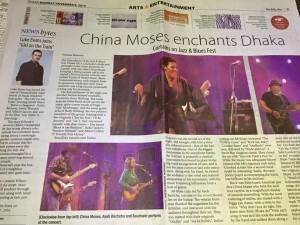 In 2002 he returned to Brazil to dedicate himself to his career and, since then, be it with Móveis or with his solo work, he has played throughout Brazil and in important festivals such as Rock’n Rio, Planeta Terra, Instrumenta Brasília, Bananada, as well as abroad, at Primavera Sound, in Barcelona, Pukkelpop, in Belgium, Daka Jazz & Blues Festival, in Bangladesh, at Niceto Club, in Buenos Aires, Czech Republic, and Switzerland. 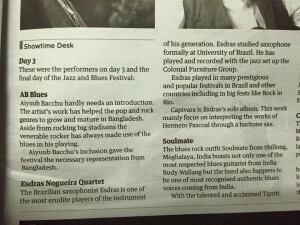 During his career so far he has released five albums and two DVDs, one of which is a feature film. 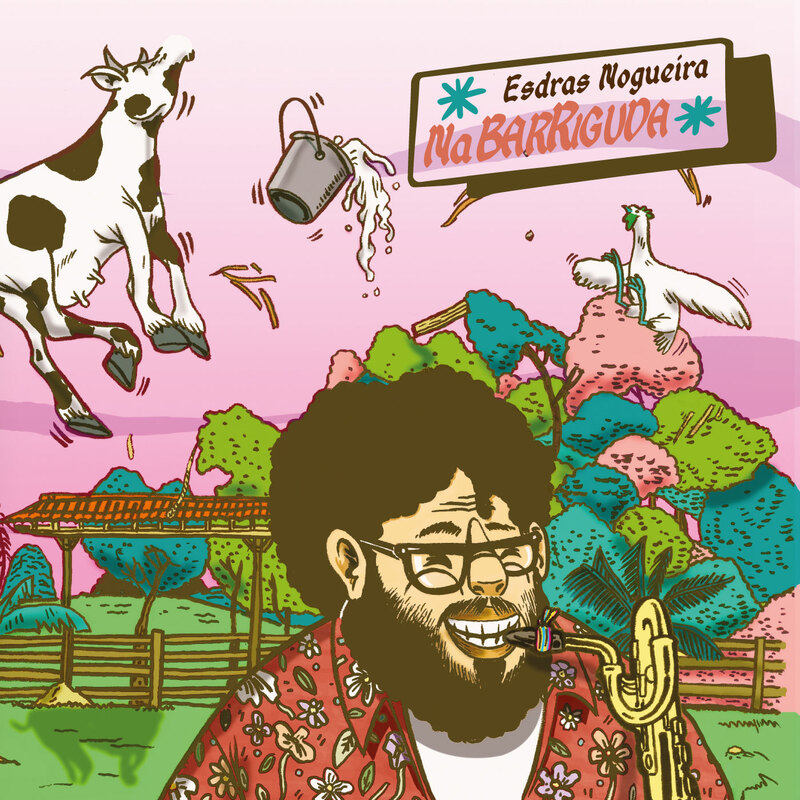 In July 2016 he released his most recent album, NaBarriguda. 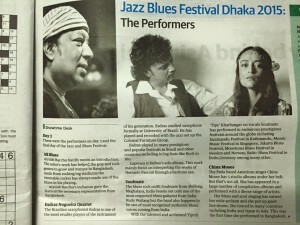 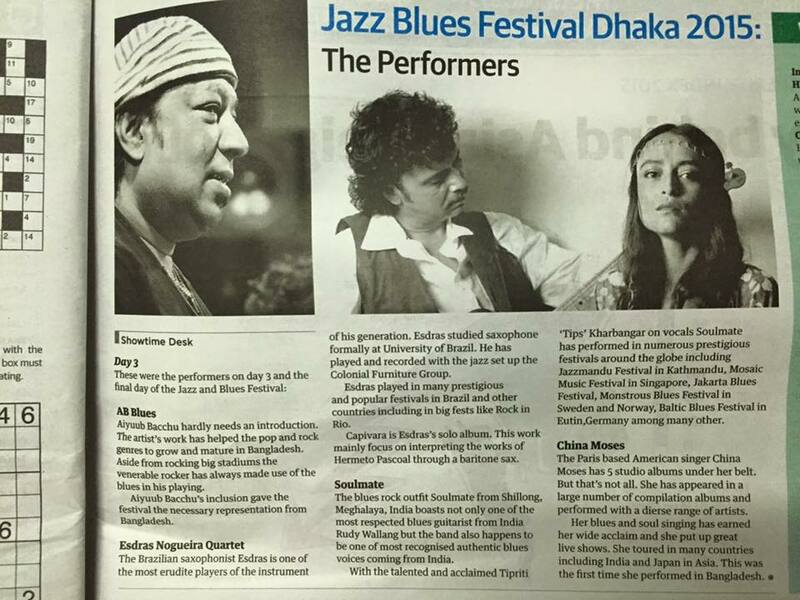 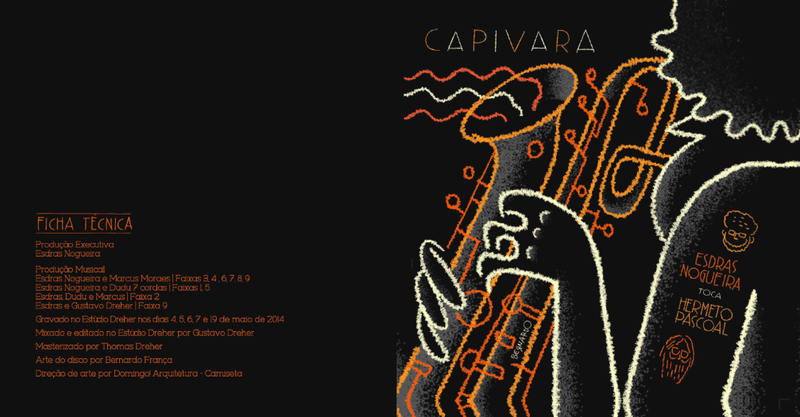 It is his second solo album and uses baritone saxophone in Brazilian music. 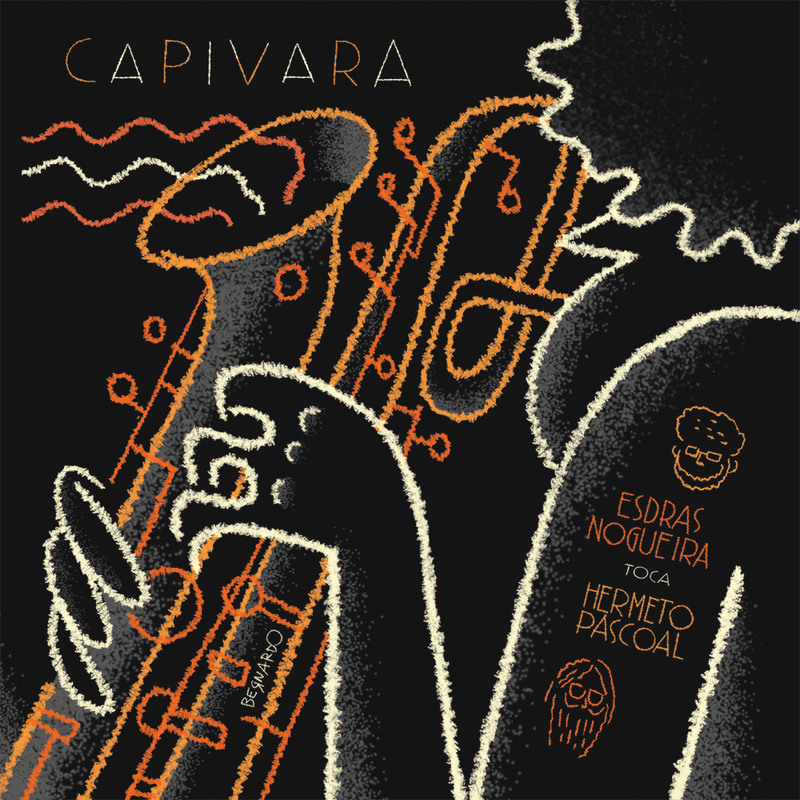 The album has five songs composed by Esdras himself, some in partnership with guitar player Marcus Moraes, plus “O Mundo é um Moinho”, by Cartola, “Lôro”, by Egberto Gismonti, and “Capricho de Raphael”, by Hamilton de Holanda. 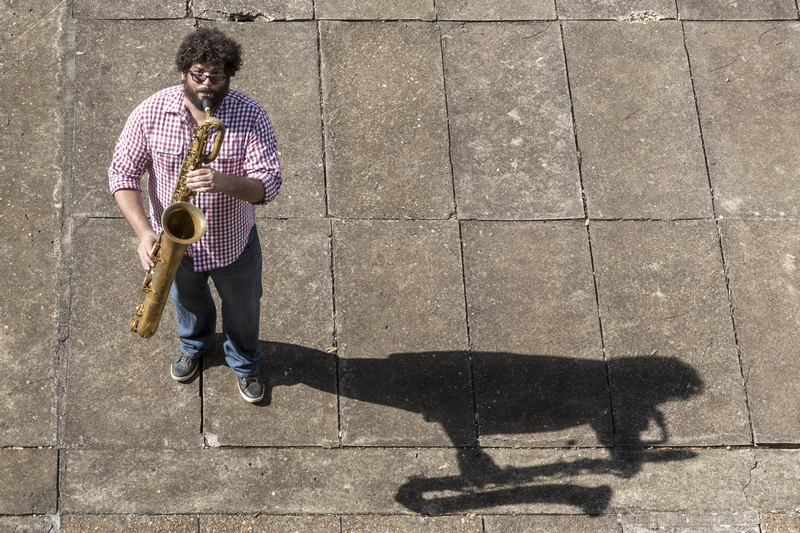 The album also includes the participation of the great trombonist Bocato in three songs. 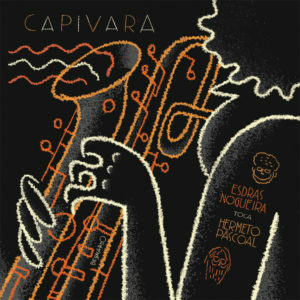 It is an instrumental album with upbeat melodies that can be danced to highly influenced by the rhythms from the north of Brazil, the guitarradas (from Pará), and forró (from the entire northeast), with the musical freedom provided by jazz, and also influenced by experiences in travels throughout the world, but with the certainty that Brazilian music is the true north. 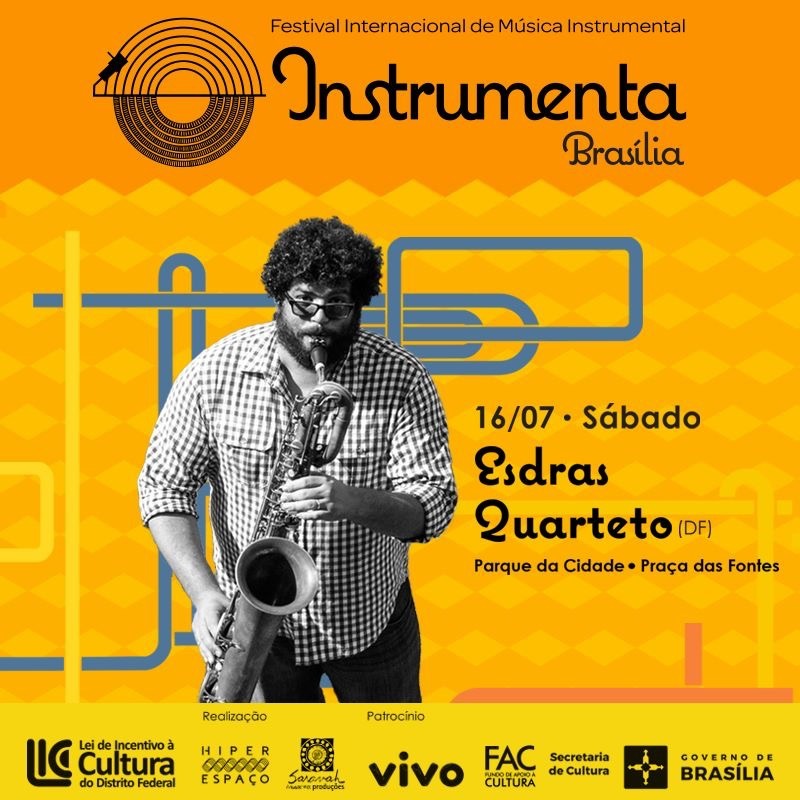 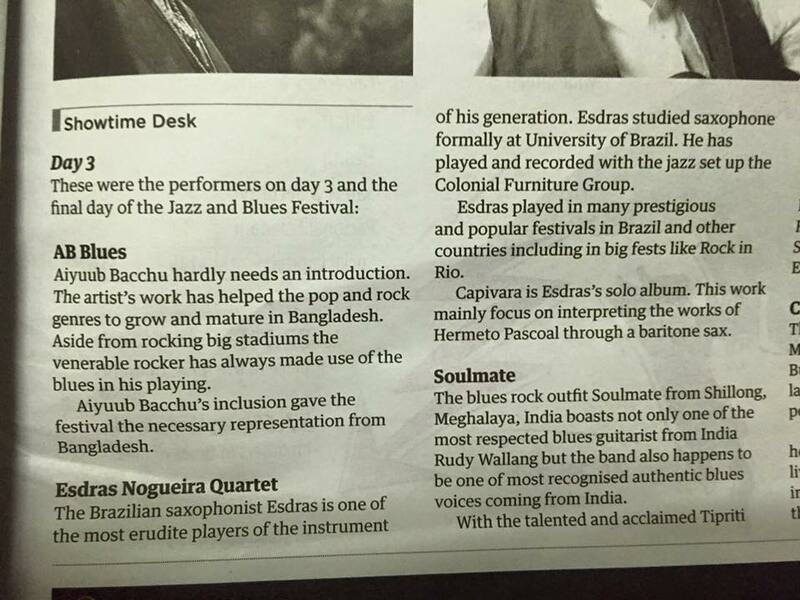 In December 2014, Esdras released his first solo album with the baritone saxophone, Capivara, where he plays songs by Hermeto Pascoal with the approval of the composer himself.